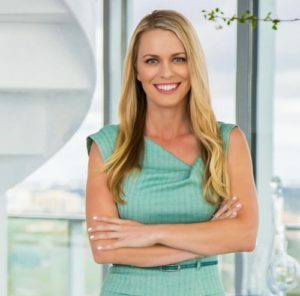 Kathrin Rein is a Top producer in the Miami Real Estate Market, and featured as a regular on the show “The American Dream” on CBS as well as a speaker and coach. She works with private clients working on their investment portfolio and speaks on conferences about mindset and customer experience. 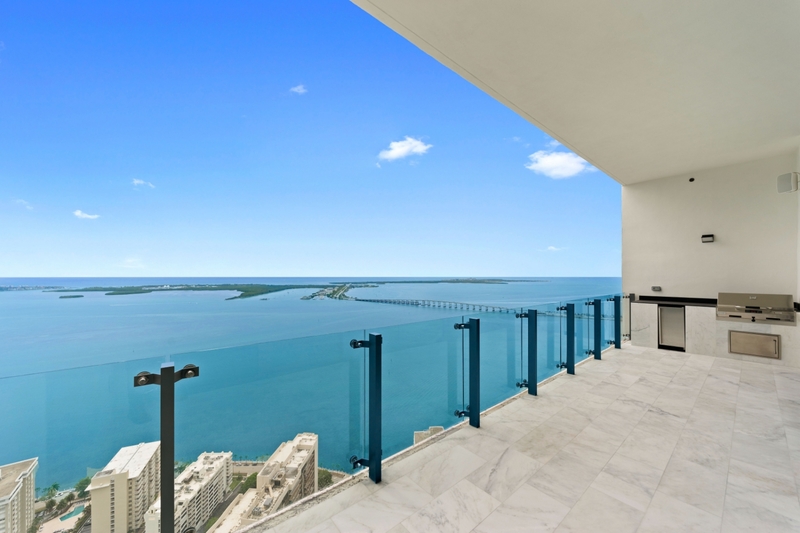 Get in touch to find your dream home. Copyright © 2019 Kathrin Rein. Theme: Himalayas by ThemeGrill. Powered by WordPress.